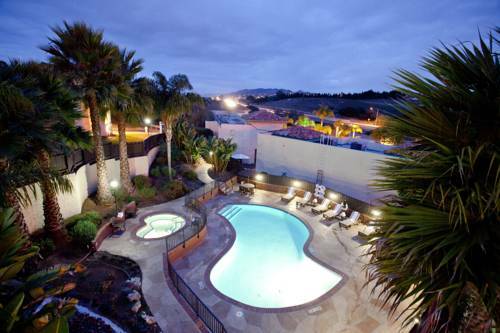 there's some flowing water close by, Pismo Creek is a stream you can take a look at during your stay. 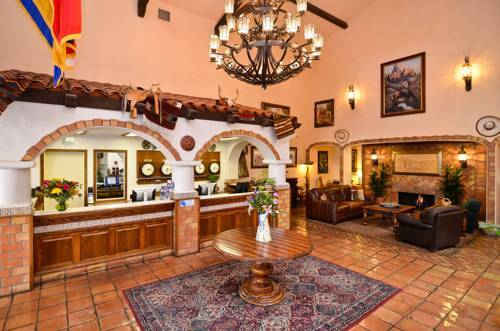 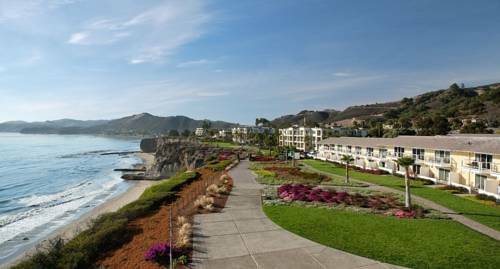 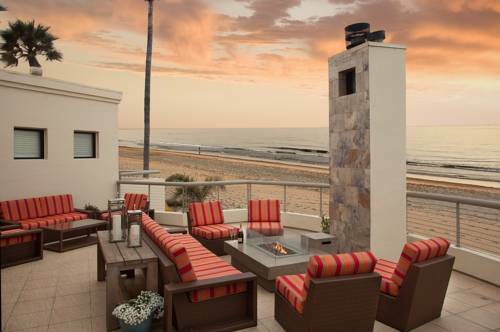 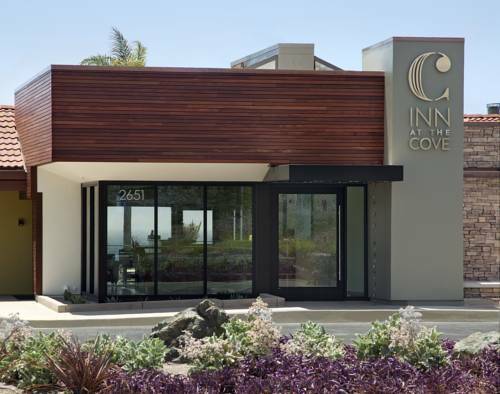 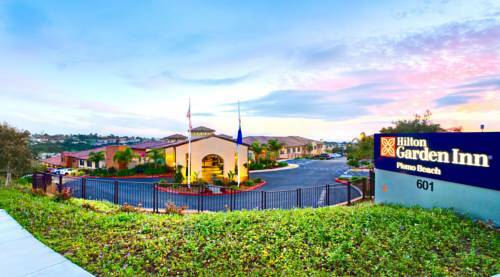 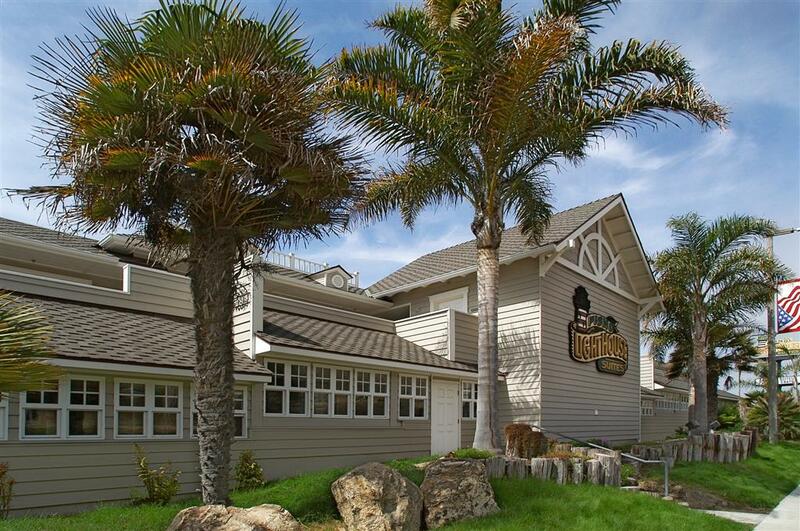 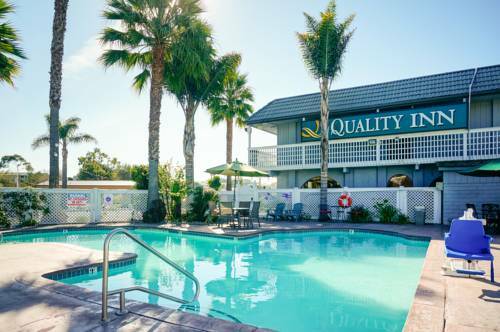 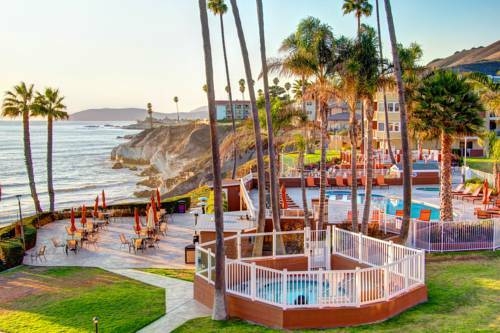 These are some other hotels near Tides Oceanview Inn, Pismo Beach. 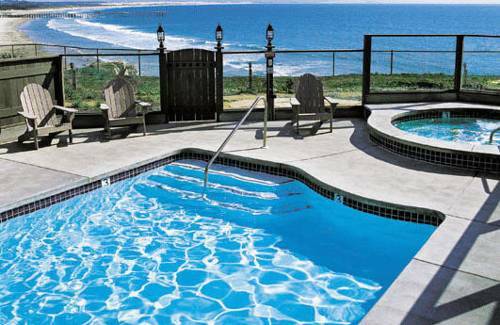 These outdoors activities are available near Tides Oceanview Inn.